This fool proof beginner’s guide to brewing great beer at home includes everything you need to know to make your very first batch. 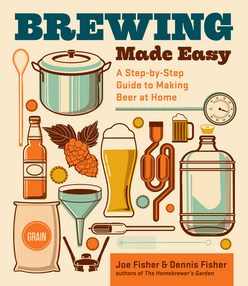 Authors Joe and Dennis Fisher strip away the mysteries and ensure success with simple, step-by-step instructions, and they offer 25 great recipes for a variety of beer styles. 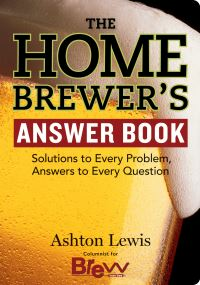 This revised edition covers the latest techniques and equipment, as well as new varieties of hops and other ingredients.